The book is aimed at Java developers who wish to develop Java EE applications while taking advantage of NetBeans functionality to automate repetitive tasks. Familiarity with NetBeans or Java EE is not assumed. NetBeans has several features that greatly simplify Java EE development, but with many features and great flexibility, Java developers can become overwhelmed by the options available in NetBeans. 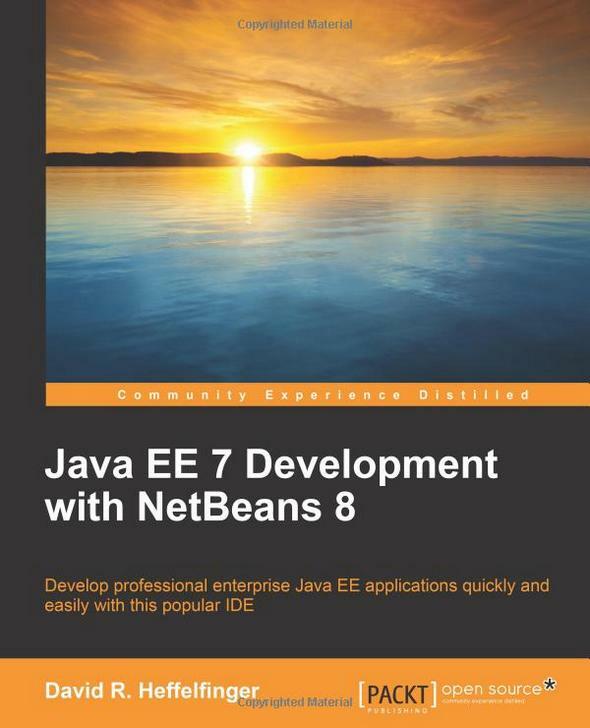 Java EE 7 Development with NetBeans 8 takes you through the most important parts of Java EE programming and shows you how to use the features of NetBeans that will improve your development experience through clear, careful instructions and screenshots. This book will take you through the major Java EE APIs and how to get them working in the NetBeans environment.